functional wear made from recycled products. From high-performance t-shirts, gym tanks, jackets and hoodies to active shorts, swim shorts and sweatshirts. Brinell manufactures utility rich functional wear that is not only effective for your daily wear or work out routines but also support eco-friendly initiatives. With this simple motto, Brinell, mens clothing manufacturing company has been catering to the fashion needs of the world for more than 30 years. We are into fashion merchandising and export business, with roots set in Canada & North America. Brinell is a WRAP certified Clothing Manufacturing Company, which operates from India. A veteran in the custom clothing manufacturing cotton & denim garments in India, we strongly believe in redefining fashion for men by providing the highest quality export clothing. Ranking number 1 in knitted garments manufacturers in India, we are considered not only the top garment manufacturing companies in India but also is the top pick for international brands based in America and Canada etc. over garment manufacturing companies in China and other sub-continents in Asia. Brinell is the trusted garment manufacturer in India and choice of B2B overseas buyers worldwide. What makes Brinell, the choice of top men’s clothing manufacturing companies worldwide is that we are constantly setting standards in quality, style, value, comfort, and innovation at the best prices. Certified with WRAP, ISO 9001, ISO 14001, OHSAS 18001 and SEDEX, Brinell was established in 1983 in Vancouver, Canada. The top apparel manufacturer in india has vertically integrated garment factory housing the finest knitting machinery and weaving machinery with dyeing, finishing, cutting and sewing being operated strategically in non-polluting environments with effluent treatment plants. made up of synthetic fabrics, blends, technical fabrics, performance fabrics, yarn dyed fabrics & shibori designs. The clothing manufacturers who look for an apparel factory that could take care of the finest technical specifications in garments choose us over any other garments manufacturers in India or China for the simple reason of perfection in the craft, quality, and cost-effective finished clothing apparels. Our wide catalogue covers the entire mens fashion. From statement-making topwear like shirts with Hawaiian, floral, animal & geometric prints, polos, blazers, jackets, gauge sweaters, sweatshirts & hoodies to bottomwear like enzyme washed rugged cargo pants, ball & perc machine-washed chinos, sweatpants, shorts & Teflon coated quick dry swimwear. 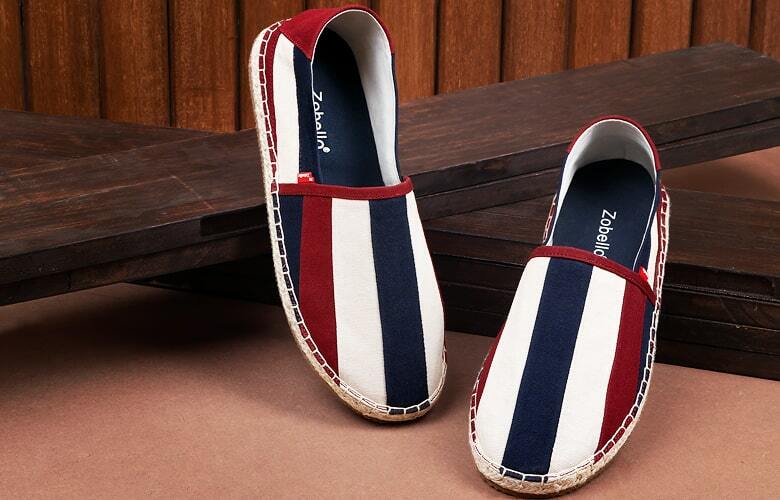 From handcrafted jute shoes and espadrilles to the top-notch dri best sportswear. As a North American based top mens clothing manufactures & blank imprintable apparel seller, Brinell also is considered as the top pick for seamless garments manufacturers in India. The catalogue also features mens clothing apparels constructed from tie-dye, piece dye & garment dye processes & also involving azo-free dyes, discharge dyes, reactive & pigment dyes creating exciting and sharp reactive & pigment prints. 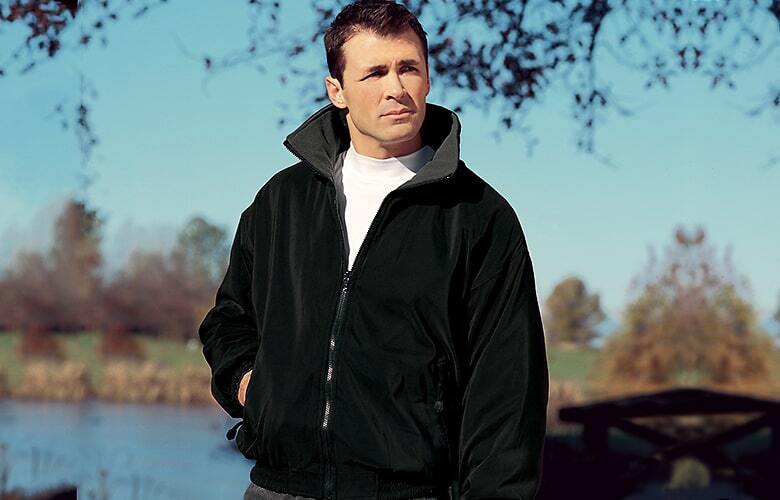 We being a good clothing company and clothes maker also feature special winter mens clothing apparels made from some of the most preferred yarns like merino, extra fine merino, wool, cashmere, lambswool, speckled yarn, Shetland wool, Mercerized wool, viscose & acrylic. Summer yarns include carded, combed, Supima, Pima & silk which are used in our manufacturing facilities to produce top of the line factory clothing ready for export. The handpicked fabrics undergo a series of tests from renowned laboratories like SGS, TUV-SUD, INTERTEK & BUREAU VERITAS to make sure that the quality of the fabric is not compromised and is top-notch. Once tested, they are passed on to the finest designers and skilled craftsmen to get shaped into pieces of art to be made available to its customers. The biggest advantage of this is that it cuts the handling and shipping costs of our clothing customers and saves them a lot of time and money not dealing with the inferior product. Apart from being top garment manufacturers in India, we are also one of the top baby garment manufacturers in India & overseas producing & exporting kids clothing apparels. 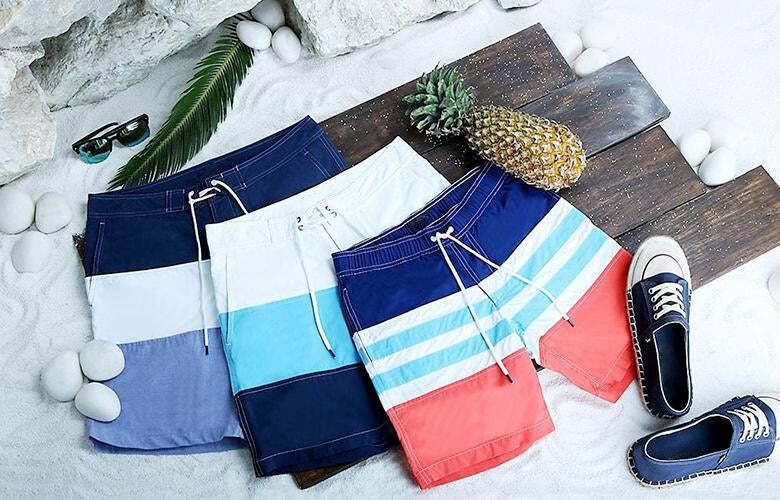 Covering almost every aspect of mens & kids fashion, Brinell remains unmatched amongst the most successful children garments manufacturers India & wholesale clothing manufacturing companies in India and abroad. We believe in developing a good, long-term relationship with our clients by providing them with the utmost quality products packed & shipped in the best possible way to avoid any damages or defects. Not only do we do an extensive research in new garment finishing innovations & techniques but also, develop new fabrics & concepts for various product categories. Our skilled & experienced team of designers creates new collections every season for the North American Markets. The in-house testing laboratory follows the highest quality testing standards to conduct relevant tests for all of the fabrics being used for production to make sure the client gets the best quality possible making us the best clothing manufacturers in India & one of the finest mens garment manufacturers & exporters in the world. Setting the bar up high for the wholesale clothing manufacturers we stand by our motto. Make Brinell your habit. A vibrant range of men's clothing apparels manufactured from superior performance technical fabrics that are 100% eco-friendly and are crafted from Recycled PET bottles and other products. Functional jackets rich in utility & statement-making style crafted from premium quality, eco-friendly fabrics & fabrics made from recycled products. High-On-Utility & Stylish Teflon Coated Quick Dry Swim Shorts. Crafted from Nylon & Polyester fabrics in beautiful Varied Hues, Color-Blocks & Prints. Established in 1983 in Vancouver, Canada, Brinell, WRAP certified garment manufacturing company, has many vertically integrated fully certified manufacturing operations spread across various geographical regions around the globe setting standards in quality, style, value, comfort, and innovation.